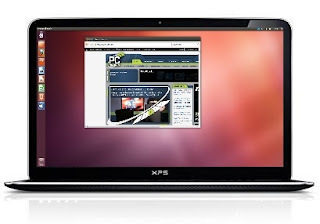 'Cypress Trackpad' incorrectly detected as 'ImPS/2 Generic Wheel Mouse' in 'Dell XPS 13 Ultrabook': bug #978807 - the Linux Kernel in the PPA provides experimental Cypress PS/2 Trackpad driver with multi-touch support (for Dell XPS 13 and other laptops with this trackpad). Then, restart the laptop and the WiFi / Bluetooth should work normally. Once the upgrade is complete, restart the laptop.